What Does Kitchen Design Mean? Kitchen design can mean a lot of things. Great kitchendesign includes good space planning, proper functionality of your kitchen, beautiful kitchen cabinets, a great kitchen designer, selecting the right kitchen design company that will meet or exceed all your expectations and will successfully put your design together for you. Choosing a kitchen designer is the first important step towards planning your new kitchen. Good kitchen designers will help you choose your kitchen cabinets, plan the ergonomics or flow of your kitchen space, handle the kitchen process from designing to dining…. 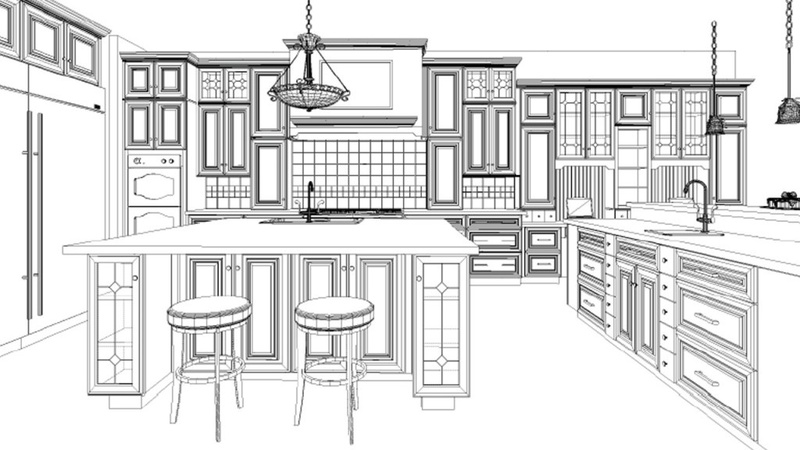 Your designer will coordinate the all the steps of the kitchen design process so you don’t have to. Whether you are old or young, short or tall, left or right handed, getting your kitchen cabinets to function properly for you is just one key to your successful kitchen design. 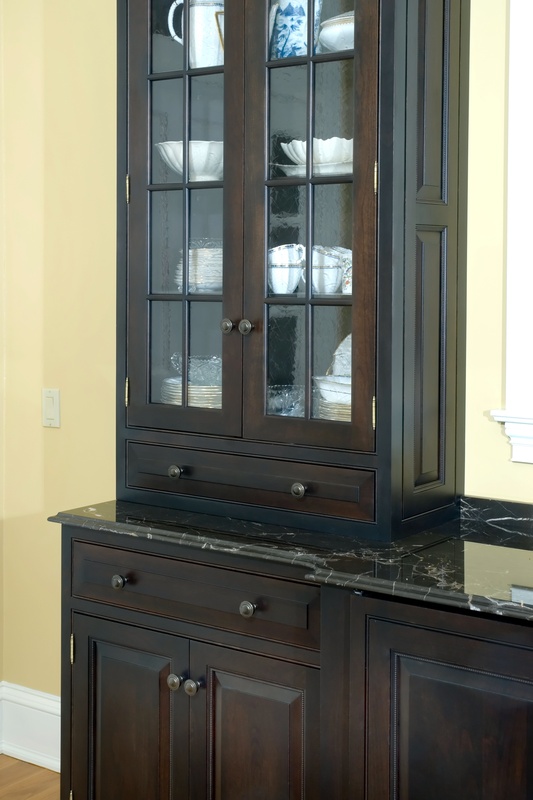 There are cabinets designed for many different purposes: pull out pantries, roll out spice racks, pull out trash and recycle centers, self closing doors and drawers, large drawers and dish organizers for base cabinets and on and on. Regardless of your particular needs, there are cabinets designed to meet them. If you have any unique needs or special cabinetry functions, we can custom design cabinets to meet your specific needs and wants. Whether you are planning a small kitchen design or an elaborate design using custom cabinetry throughout your home, our experienced kitchen design team will inspire your confidence to create a wonderfully designed kitchen project for you. Your kitchen design project should meet or exceed your expectations. Selecting the right kitchen design company is one of the most important decisions you'll make in order to get you into that beautifully designed kitchen you've dreamed of. 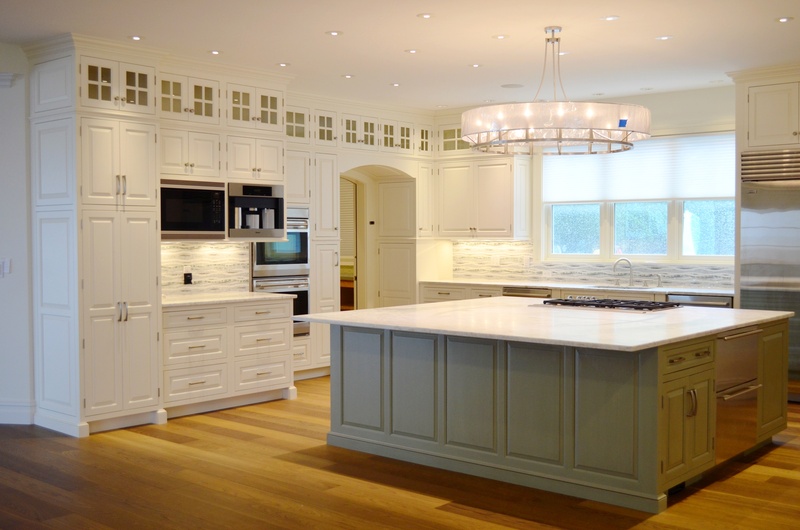 The Kitchen Design Team at General Woodcraft in New London, Connecticut, has the experience and creativity to bring your kitchen design vision to reality. Whether it’s asking you the right questions, developing a creative kitchen design solutions, helping you choose cabinet hardware, making your kitchen function specifically for you, delivering your cabinetry in pristine condition or providing top notch cabinetry installation, we have the tools and desire to get the job done right for you.